Regional profile tables containing gross regional product and output, employment, household income and expenditure, and trade. 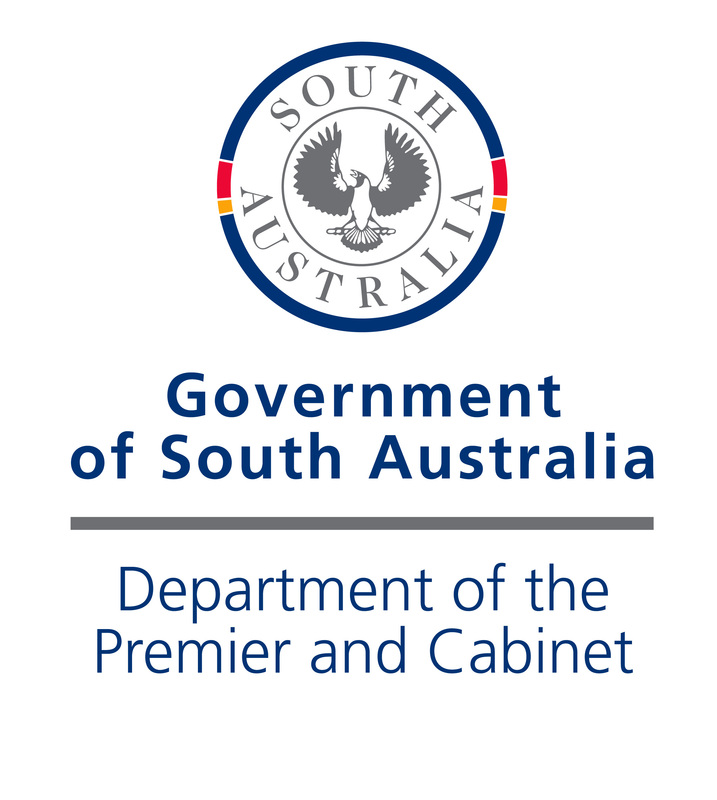 The tables are estimates derived as part of the input-output table construction process for South Australia and its regions. They are not taken directly from a census or survey, but are based on a mix of collected data, state shares (if a regional table) and estimates based on “parent” table values.